Academic medical centers face unique financial vulnerabilities. The right healthcare consulting partner, like Warbird Consulting Partners, can help them manage these challenges and maintain their status as the centerpieces of the American healthcare system. Academic medical centers (AMCs) have long been positioned at the top of the healthcare provider pyramid. But behind the prestigious brands and flawless reputations, financial threats loom. Declining reimbursements, narrowing healthcare exchange networks and dwindling research funds are among the market dynamics forcing AMCs to reevaluate their missions and strategies. As margins shrink, AMCs are trying to shore up performance, exploring everything from simple cost-cutting measures to technology investments to partnerships and acquisitions. Most AMC executives, however, don’t have the bandwidth to lead major operational or revenue cycle initiatives. They’re there to teach and care for patients, not worry about making money. So where can they turn for help? Business consultants are an option, but they tend to bring a corporate or traditional health system perspective that frankly doesn’t apply to the academic environment. 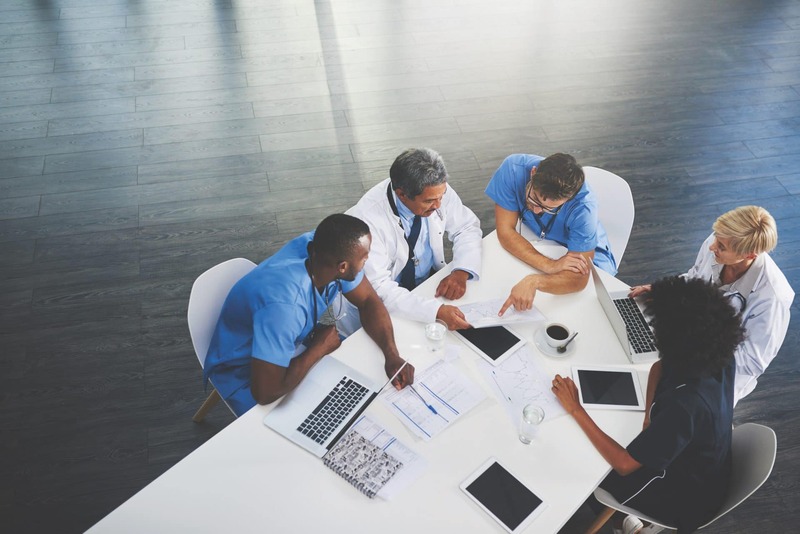 What AMCs need are healthcare experts who understand the culture, governance processes, reimbursement mechanisms, referral flows and other forces unique to academic medical center operations. Equally important in sizing up healthcare consultants is their hands-on experience. AMCs should look for practitioner consultants who have actually done the work they recommend, whether it’s planning strategy, troubleshooting technology or building spreadsheets. The final consideration in hiring a healthcare practitioner consultant, of course, is cost. It doesn’t make sense to pay high fees when expense control and margin improvement are primary objectives. A good healthcare consulting firm has the confidence to charge a percentage of the results they deliver. If they don’t turn things around as agreed, the AMC doesn’t pay.